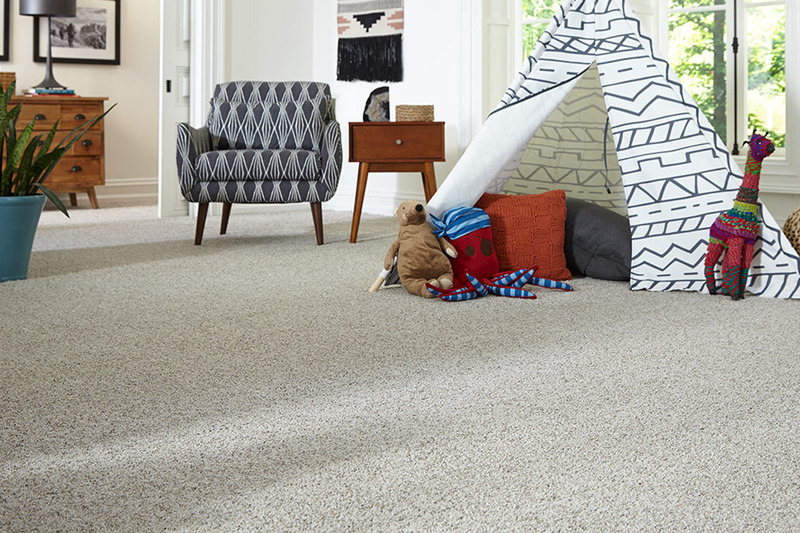 For living rooms, bedrooms, and nurseries, carpet is the most popular flooring material that provides both a comforting, homey feel and a trendsetting appearance. Are you looking to redo the flooring in your entire home,or just a tiny reading nook? At Country Flooring Direct, we are the leading carpet flooring experts, so we're here to help you figure out what carpet color, pattern, texture, or type will suit that long-awaited redesign. Carpet, are you really as amazing as you sound? In short, yes! As a flooring material, carpet adds a homey, cozy feel, complete with underfoot warmth, and a trendsetting, chameleon like appearance. Match your new carpet to any wall color and furniture you have, as it comes in a plethora of visually pleasing designs, colors, and piles.Sensational touch quality: For toes, paws, and crawling babies that are always cold on the floor, carpet flooring is a warm, soft, welcome sensation. Face it; you can't curl up on a solid hardwood floor, no matter how many blankets you have! But, when it comes to carpet, your family will feel how incredibly relaxing it is to have the soothing underfoot cushioning of carpet. Improved safety: For seniors and young children, carpet can help prevent family members from trips, slips, and falls. It does so by offering additional traction, giving you better foot grip, and thus, improved safety. 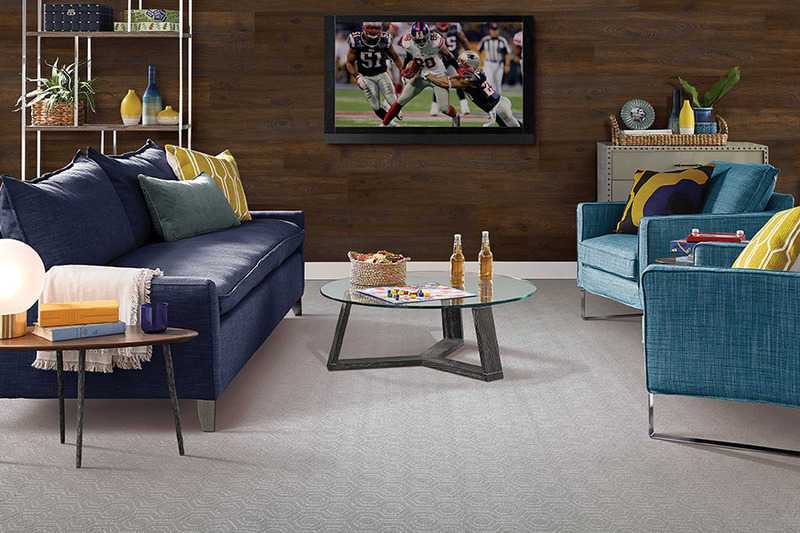 Visual features and style: Are you looking to add an extra touch of class to your living room? Do you want your new nursery to have a tranquil atmosphere? Whether it is a pop of color, a smidgen of serenity, or a stimulating high-class character, you can have whatever look you want by selecting amid infinite texture, pattern, color, and pile varieties. Do you have a specific picture in your head of what you want? Without a doubt, carpet can help you make your dream come true. 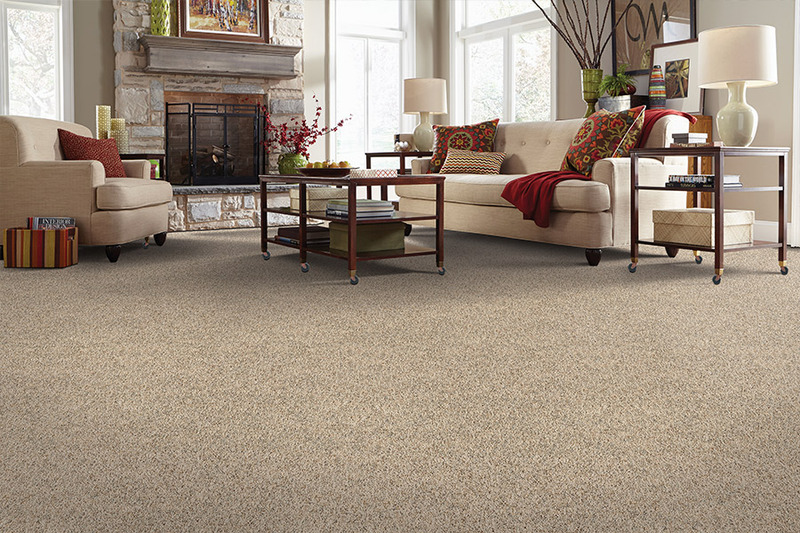 As carpet has insulating properties, it can help minimize those costly heating bills. The most loved aspect about carpeting, is that it keeps your family home warm while providing your family with the sensation and appearance of a welcoming, friendly environment. Reduction of noise and sound: Are you a little tired of being able to hear every sound in the house? Can you hear the kids screaming in the basement while you're in the attic? Does Fido drive you nuts when the mail carrier comes? Are you tired of having to resort to Ninja moves to leave your newborn's nursery? Decrease all interior noise with sound-reducing carpet.When it comes to carpet flooring, Country Flooring Direct is the place to check out the newest carpet looks in the latest carpet styles. If you're stumped about where to start looking for carpet, then you'll want to come into our Pegram, TN showroom and chat with our industry experienced flooring associates. Servicing the Pegram, Franklin, Brentwood, and the Nashville areas, Country Flooring Direct's knowledgeable staff can answer every one of your carpet questions.